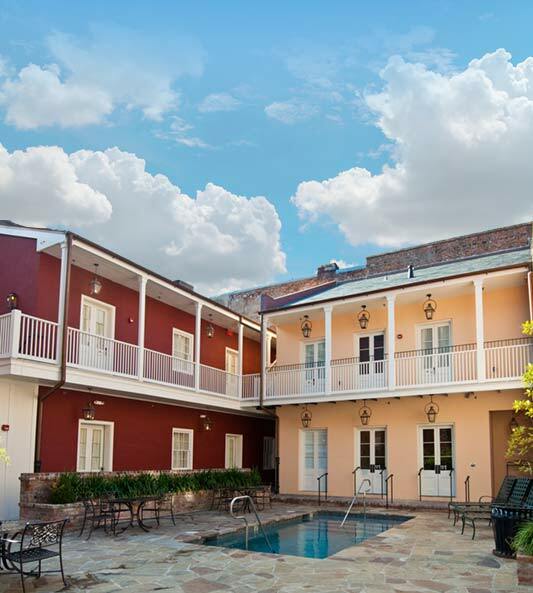 The French Quarter Collection of Hotels is a premier group of family-owned and operated boutique hotels in the historic French Quarter. Like the city itself, each of these lovely properties is one-of-a-kind and promises a uniquely New Orleans experience. Luxurious accommodations and world-class service are just the beginning. 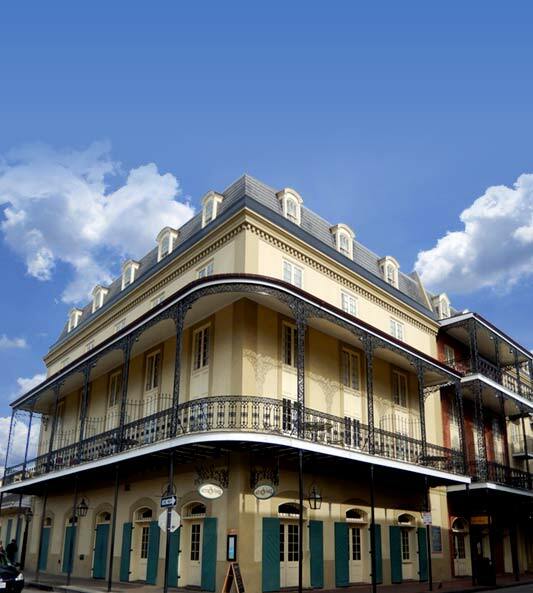 Nestled in the heart of the French Quarter, each hotel in the French Quarter Collection is just steps away from award-winning dining, festive bars, world-famous live music, premium specialty shops and fascinating attractions—both historic and just plain fun. 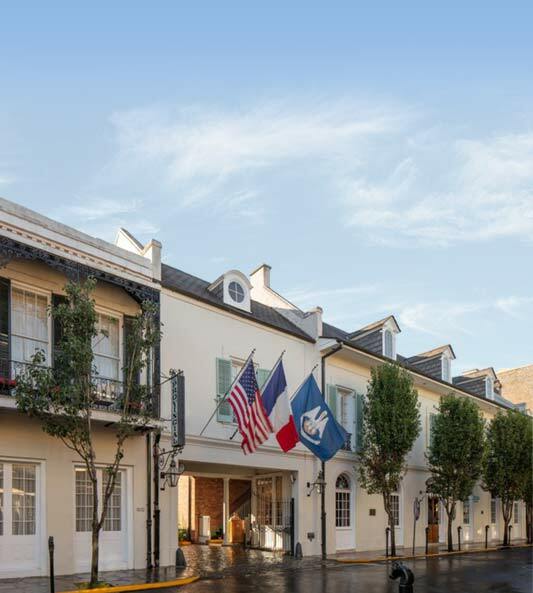 For a weekend getaway, much-needed vacation, or business travel, start collecting memories with The French Quarter Collection of Hotels.